Who knew conservation could taste so good? 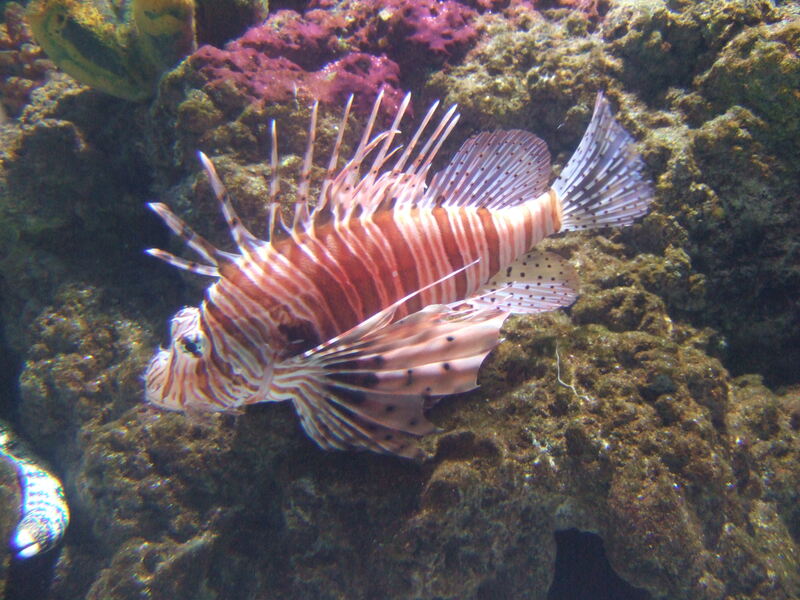 Lionfish used to be known as a pretty aquarium fish, but it only took a few to be released off the coast of Florida for the problems to start. It turns out they eat everything in their path, and by now they’ve made their way up the East Coast, disrupting food chains left and right. Luckily, entrepreneurs Ryan Chadwick and Charlie Gliwa are on the case, working hard to distribute the fish to restaurants. Not only is there a lot of this fish, but it also happens to taste delicious. Learn more about how restaurateurs and foodies are trying to eat the ecosystem back to good health.